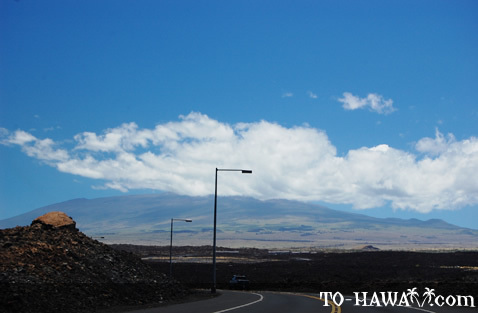 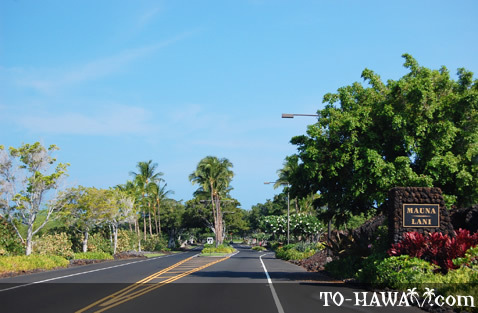 Mauna Lani Drive is a 1.7-mile stretch of road that leads from Queen Ka'ahumanu Hwy (Hwy 19), between mile marker 73 and 74, down to the Mauna Lani resort area, including Mauna Lani Bay Hotel and the Shops at Mauna Lani. 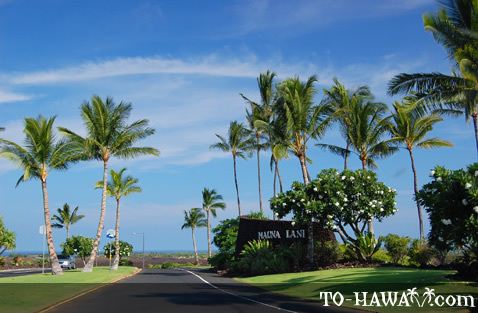 The Fairmont Orchid is also accessed from here, as are a few popular attractions, such as the Puako Petroglyphs, Pauoa Bay, Holoholokai Beach Park and Mauna Lani North Golf Course. 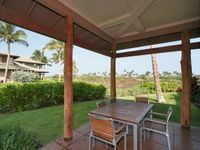 Paradise living, two bedroom, two and a half bathroom townhome with garden view, close to fairway, Mauna Lani Fairways #803, In Mauna Lani. 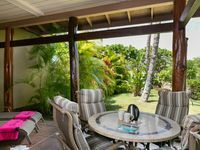 Elegant two bedroom, two bathroom condo with garden view, walking distance to beach, Palm Villa I3, In Mauna Lani. 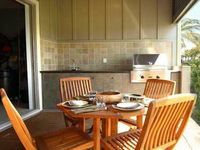 Amazing 2 Bedroom, 2.5 Bath Mountainview Townhouse with nearby golf, Kulalani #404, In Mauna Lani. 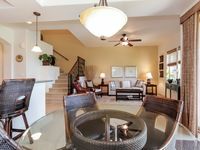 Fairways 901- Great End Location with Best Views! 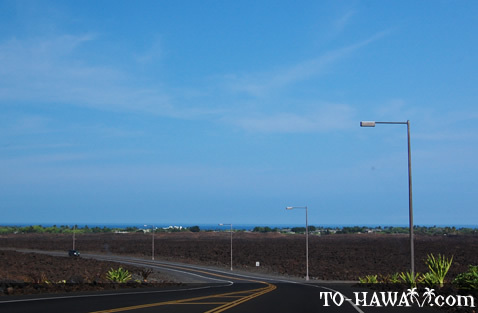 Directions: Between mile marker 73 and 74 on Hwy 19, turn onto Mauna Lani Drive, which leads down to the ocean and resorts.